Tibet’s awareness of military occupation generates a natural response called ‘RESISTANCE’. However, the strategy of Resistance demands recognition of external realities. Tibet’s Enemy is using overwhelming physical force to suppress any sign of Resistance. Tibet needs to use the tactic called Patience and Perseverance while Enemy wears herself out pursuing a course of self-destruction. 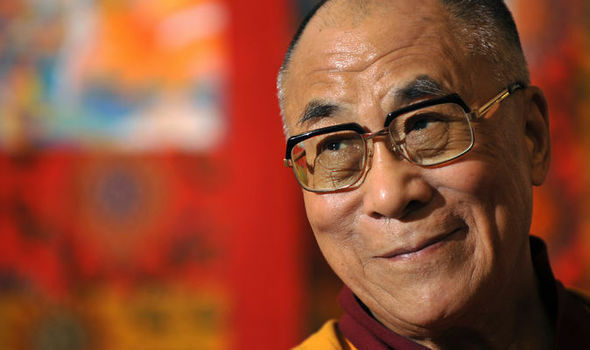 I ask Tibet to practice Resistance as a Daily Routine. 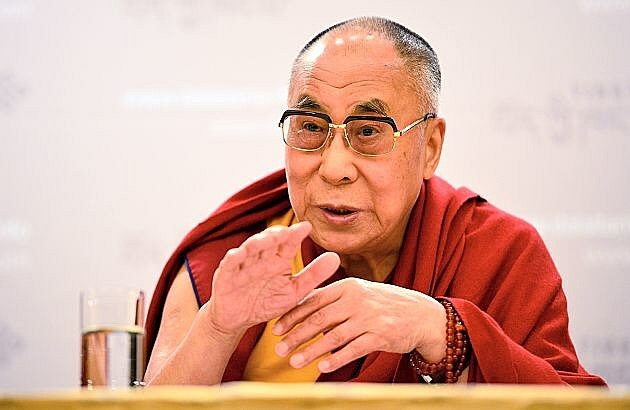 Red China’s Policy of Subjugation, and Tibet’s response of Resistance when practiced with Patience and Perseverance will maintain balance and equilibrium in the lives of Tibetans who may not have ability to confront Occupation using physical force. 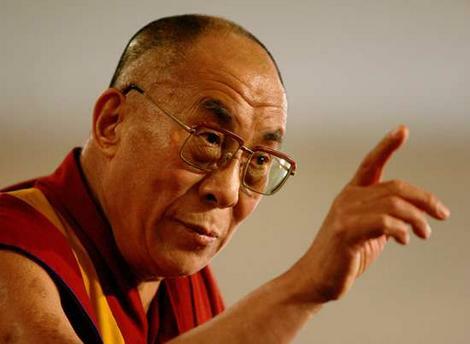 Tibet need to stay calm and unperturbed for Beijing is Doomed. Brain Pickings has a free weekly interestingness digest. It comes out on Sundays and offers the week’s best articles. Here’s an example. Like? Sign up. 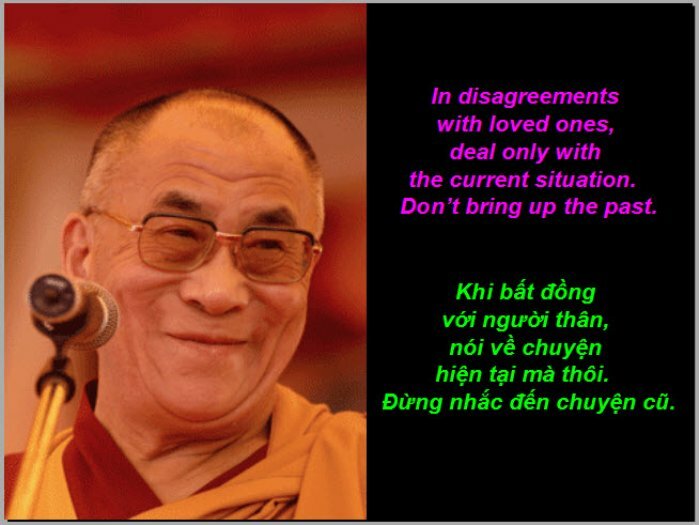 TIBET EQUILIBRIUM – RESISTANCE IS DAILY ROUTINE. 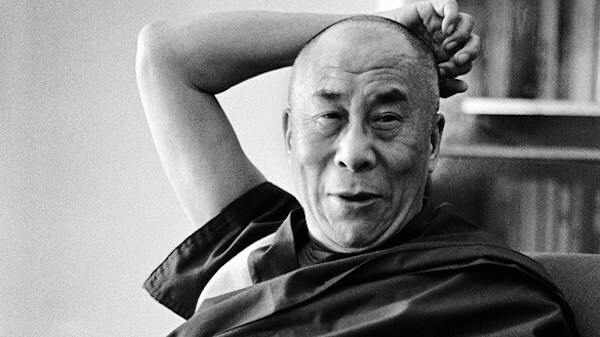 THE DALAI LAMA’S DAILY ROUTINE AND INFORMATION DIET. BRAIN PICKINGS. 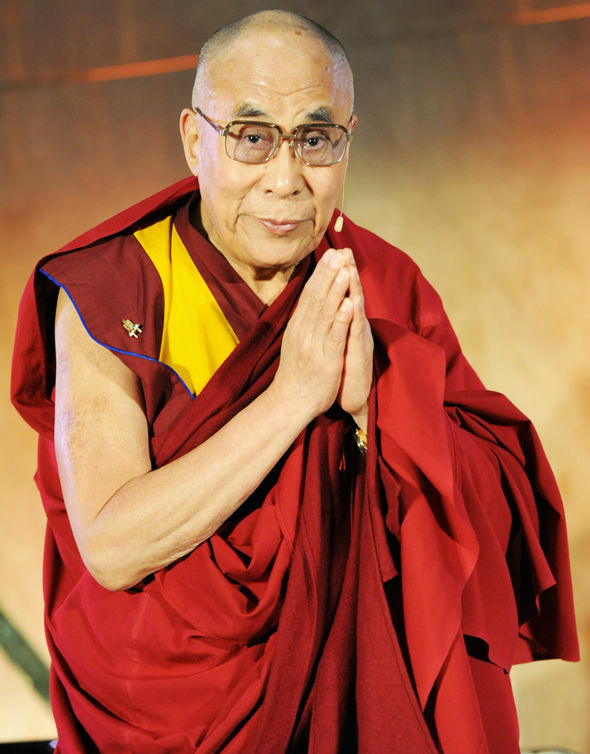 TIBET EQUILIBRIUM – RESISTANCE IS DAILY ROUTINE. 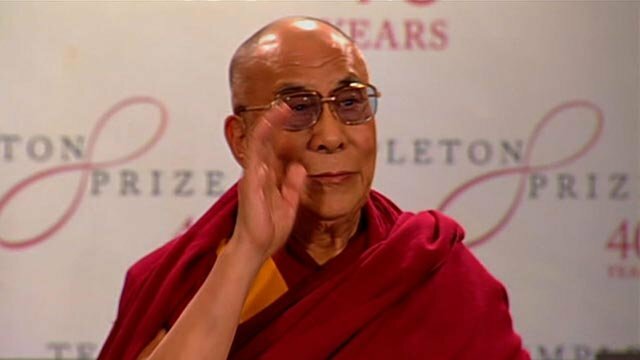 TIBET EQUILIBRIUM – RESISTANCE IS DAILY ROUTINE. 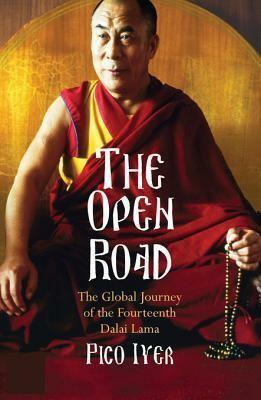 A DAY IN DALAI LAMA’S LIFE. FORCED TO LIVE IN EXILE FOR RESISTING RED CHINA’S OCCUPATION OF TIBET. 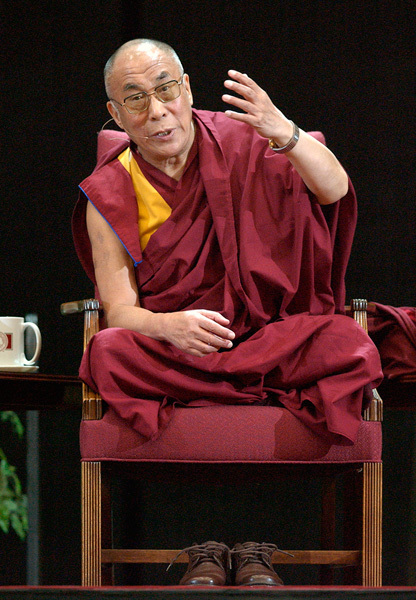 TIBET EQUILIBRIUM – RESISTANCE IS DAILY ROUTINE. PICO IYER’S NEW BOOK.